PLEASE TAG, SHARE AND SPREAD THE WORD, NEEDING MORE OPTIONS! DIRECTOR PICTURE PICK (FAMILY) NEEDED FOR THUR, 11.01!! Parents: Hispanic males and females, ages 30s-40. Children: Hispanic males and females, ages 7-11. Pay rate is a GUARANTEED $150/10 and time and a half for every hour that exceeds the 10th! Call time could be as early as 5:30am and Filming days can last up to 12+ hours (that said, they will be mindful of Children and work to keep them at a shorter day,) regardless please come prepared. Those submitting must be able to work AS LOCAL TO CHARLESTON, SC AREA!!!. Two recent photos (we prefer a body and head shot), Name, Contact Number, Age, Location, Height, Weight, Shirt Size, Pant Size, Jacket Size (if applicable,) Dress Size (if applicable,) Shoe Size AND a Description of any tattoos or piercings. 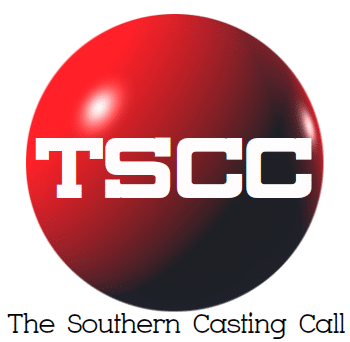 Next articleExtras Casting Atlanta For Today Tuesday October 30th at 3:30PM seeking the following Caucasian Male Photo Double.